ESPN has announced their fall television lineup today, signaling some changes to their afternoon programing block. Beginning September 11th, ESPN will showcase a new afternoon programming schedule designed to enhance and evolve the total-day presentation. Changes will include the addition of a live SportsCenter from noon to 1 pm ET with High Noon shifting to a 30-minute format at 4 pm. As a result of the modifications, the last edition of SportsNation (which previously aired at 4 pm) will be Friday, August 24th. 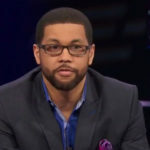 ESPN host Cari Champion will return to SportsCenter, co-anchoring the noon ET “Coast to Coast” edition from Los Angeles, along with Bristol, CT-based anchor David Lloyd. LZ Granderson, who worked on SportsNation with Champion, will continue to co-host a weekday radio program for ESPNLA 710 and contribute to other ESPN shows. 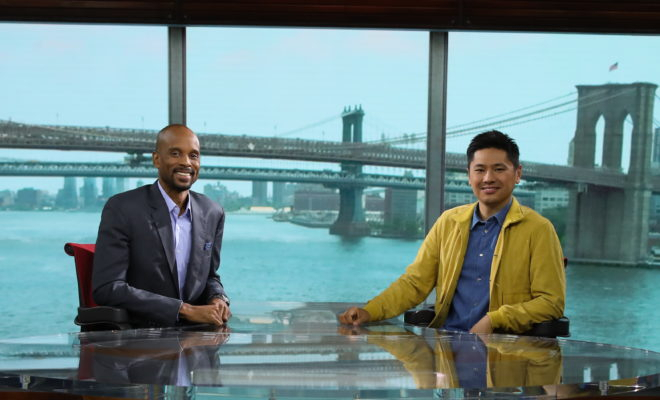 High Noon, presented from ESPN’s New York Seaport District Studios, features commentary from co-hosts Bomani Jones and Pablo Torre. 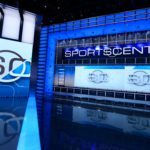 Specifically during the football season, ESPN’s Monday schedule will include an expanded 90-minute SportsCenter leading into additional NFL-focused studio shows and commentary programs. While some of the changes will take place in pockets prior to September 11th, due to various live event commitments, the full new weekday schedule won’t debut until September 11th.